…who have given powerful presentations after working with Jim Comer. Jim Comer is the On-Stage Strategist. Whether you are looking for one-on-one speech coaching, communication skills workshops or help in writing or polishing a presentation, Jim can help you or your team become confident, authentic communicators. 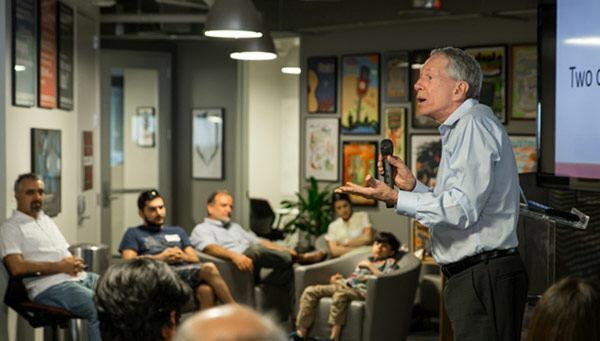 He has worked with CEOs of Fortune 500 companies and coached hundreds of executives, entrepreneurs and sales people in more than twenty states to give powerful presentations. What does Jim bring to workshops and coaching? Get informed, inspired, & entertained. Get on-the-spot feedback with a practice audience. Command the stage with confidence. 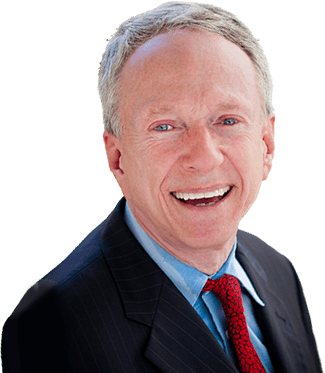 Jim Comer, the On-Stage Strategist, is a speaker, author, speech coach and communication consultant. He works with people who want to be more confident, persuasive speakers in their professional and personal lives. Jim has more than 25 years of experience working with Fortune 500 companies and has coached five CEOs, as well as candidates for Governor of Texas and Lt. Governor of California. In both his individual coaching and presentation skills workshops, Jim specializes in helping speakers create content that reflects their own style and stories -- avoiding jargon and corporate-speak. Then he helps them bring out the best of their own unique personality – the one that their friends and colleagues know and enjoy. As a speaker, Jim has informed, inspired and entertained audiences in from Cancun, Mexico to Halifax, Nova Scotia with keynotes including “YOU Are the Message” and “How to Survive Caregiving with Sanity and a Sense of Humor”. His speeches provide valuable content that audiences can use immediately, along with laugh-out-loud humor and lively interaction. His work as a writer includes How to Survive a Roommate, a book about his early days as an actor in New York, that landed him on the “Today Show”. His book, When Roles Reverse: A Guide to Parenting Your Parents, was nominated by the Texas Writers’ League as Best Non-Fiction Book of 2007. Jim’s articles have appeared in The New York Times, Washington Post and Reader’s Digest. He has ghostwritten three biographies, is a veteran of six quiz shows, including Jeopardy, and appeared in a comedy act at the Improv in New York..
Jim is a graduate of Trinity University with a B.A. in Political Science and a minor in Drama. He worked at the Dallas Theater Center, studied acting in New York with David LeGrant and has performed in theaters across America. The power of authenticity and vulnerability when speaking. He seeks to quickly uncover your strengths and help you build on them to emphasize the power of your individuality and authenticity. He'll work with you to focus your talk around two or three key points and help you bring those points alive in your speech. Jim will help you draw from your own real stories to create a connection with the audience and drive home your message. Crafted content and carefully honed delivery result in presentation success for this recent hall-of-fame inductee. 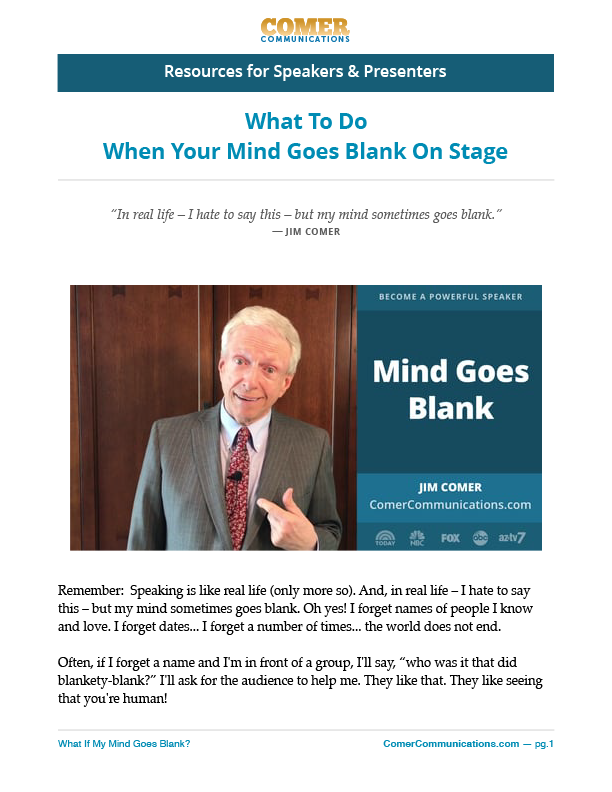 Founder & CEO, FSTI, Inc.
What to do when your mind goes blank on stage? ​It happens to everybody – it's not the end of the world. "What to do when your mind goes blank on stage?"